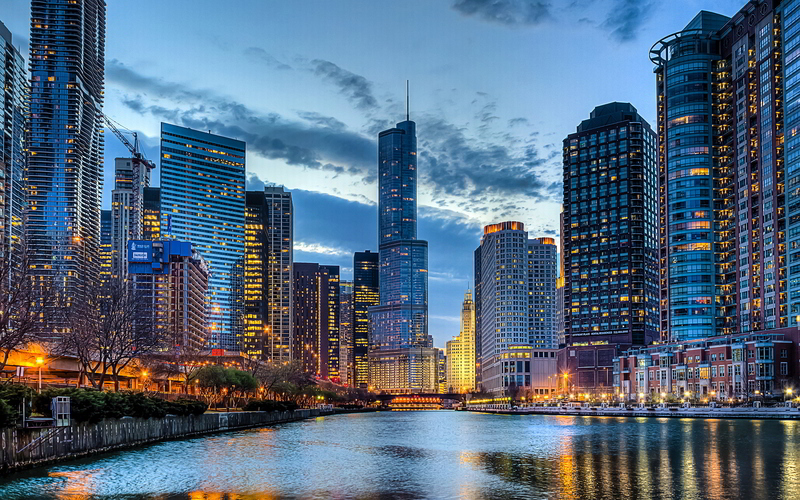 MANNIN RESEARCH INC. IS ACCEPTED TO THE CHICAGO-CANADA MENTORSHIP PROGRAM (C2MP) – Mannin Research Inc.
Mannin Research Inc. is proud to announce that it has been selected as one of three companies to participate in the C2MP program. The C2MP program is a tailor-made mentioning program focused on life science innovators. In partnership with the Chicago Innovation Mentors (CIM@MATTER) organization, the Canadian Trade Commissioner Service will catalyze and accelerate technology commercialization opportunities in the Chicago area by matching experienced and supportive mentoring teams with early stage innovators. Mannin Research was selected to take part in the program so as to accelerate the development and commercialization of Mannin’s lead indication, MAN-01 for Primary Open-Angle Glaucoma. CIM@MATTER was established in 2010 based on the VMS program at the Massachusetts Institute of Technology. CIM@MATTER has seven member institutions, and nearly 200 mentors as part of its innovation network. The C2MP program will provide Mannin with a mentor and a group of advisors from a team of life science and business professionals within the CIM@MATTER team and dedicated support from the Trade Commisioner Service of Canada. Mannin’s lead mentor, David Kempner, has more than 20 years of experience consulting on the business aspects of biotechnology preceded by eight years of experience in a broad spectrum of biological and biochemical research projects. David is the founder and Managing Director of Integrated Market and Technology Assessments Inc., a management consulting firm providing technical market research and corporate/business development services to pharmaceutical, diagnostic and biotechnology companies in the U.S. He was also the co-founder and Executive VP Corporate development of NovaDx, a venture diagnostic firm founded to identify novel diagnostic markers and develop through proof of concept. Michael Rosen is Managing Director of Rosen Biosciences Strategies, a life science economic development consultancy focusing on enabling international life science companies to enter the U.S. market. Prior to this, he was Senior Vice President, New Business Development for the Science + Technology Group at Forest City Enterprises. He has spent 20 years in senior management positions with Pfizer, Bristol-Myers Squibb and Searle/Monsanto, and spent 12 years as President/CEO of European and U.S. biotech and medical device companies in the areas of cancer, neuroscience, woundcare and kidney disease. Mr. Rosen is a founder, former Vice-Chairman and current board member of the Illinois Biotechnology Industry Organization. Gayle Kirkpatrick is an accomplished business development executive with 20+ years of experience in Fortune 100 healthcare corporations and major academic research institutions. She has led due diligence for numerous pipeline and company acquisitions, and has expertise in technology transfer, licensing, acquisitions, strategic alliances, and venture investment. She has held senior positions at Astellas and AbbVie/Abbott and has served on several boards including chair of the BioForward board (the Wisconsin state affiliate organization of BIO). Catherine Sazdanoff is a global healthcare executive with experience in leadership roles across corporate development, business development, operations, legal and risk management. She has a JD from Northwestern University and has held senior positions at Abbot Laboratories, and Takeda Pharmaceuticals. Catherine is also a member of the board of Meridian Bioscience Inc. and an advisor to mProve Health, LLC. Kris Rothleutner, is an experienced pharmaceutical industry professional and successful entrepreneur. He is currently the Director of Life Cycle Management (Orphan Business Unit) at Horizon Pharma, and has held senior positions at Takeda Pharmaceuticals, and has also worked with Abbot Laboratories.